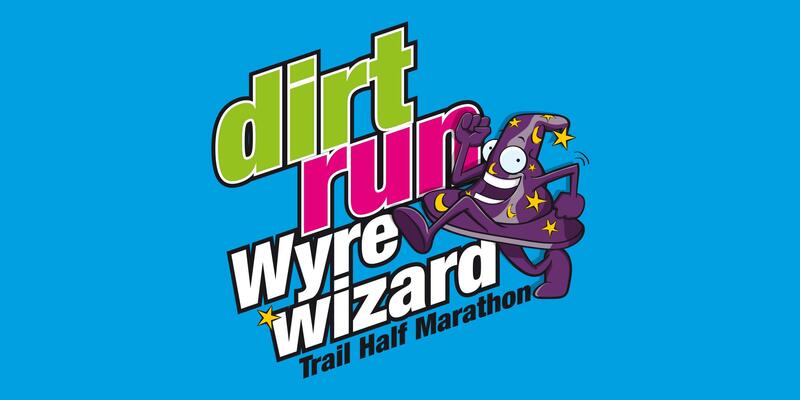 Back for a second year, The Wyre Wizard Trail Half Marathon. This run takes in all of the Wyre Forest’s best features, it’s beautiful yet challenging terrain provides us with a route through ancient trees and landscapes that the Wizards of old would have worked thier magic in! 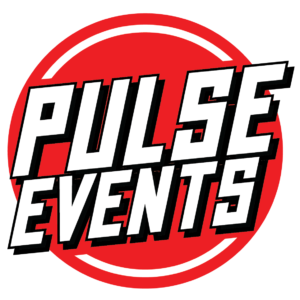 Thanks to the Wyre Forest and English Heritage teams at the location, we have created a challenge you will remember – running it in winter provides the potential for a memorable painful day so it’s guaranteed fun!! You will need to finish within 4 hrs, after which time the finish line will be removed and timing ends. The Wyre Forest cafe will also be open for coffee, tea, great cakes and hot food.